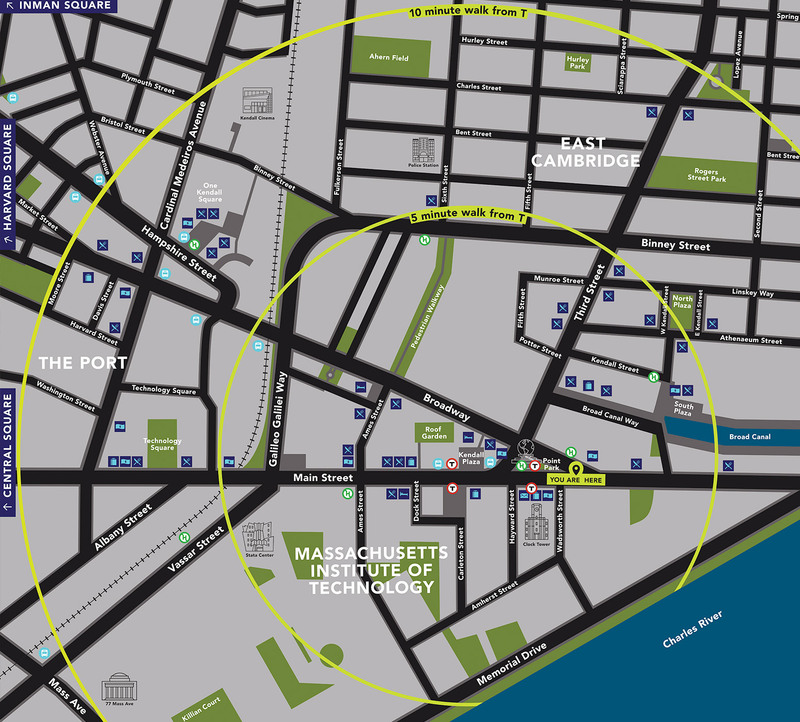 Home to the MIT and Boston’s growing biotech industry, Kendall Square possesses enormous creative, intellectual and economic capital, and is recognized globally as one of the leading centers of innovation and technology. Despite the exciting discoveries happening throughout the neighborhood, however, studies revealed that the area was missing a unified sense of place and that this absence was undermining its ability to reach its full potential. 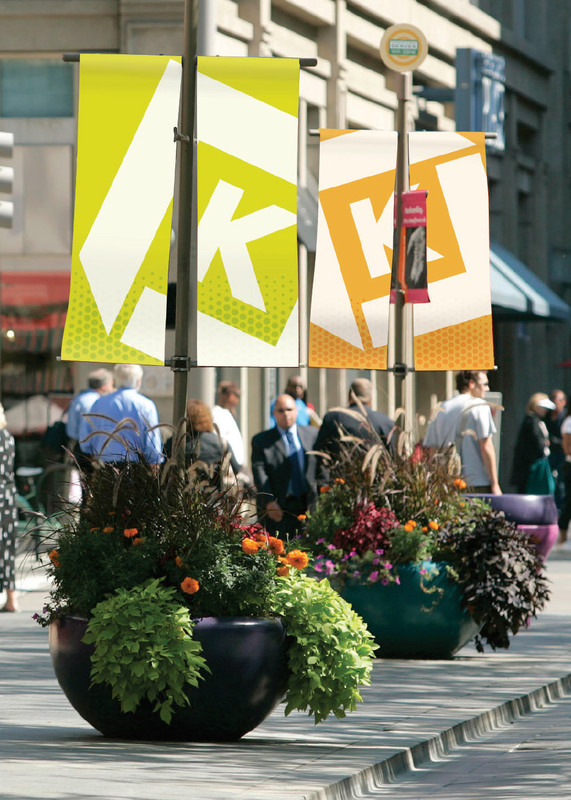 In an effort to build upon Kendall’s thriving community, Minelli was hired to develop an overarching brand strategy and identity that would unify key stakeholders, create a highly visible presence on the streetscape and foster broader engagement. 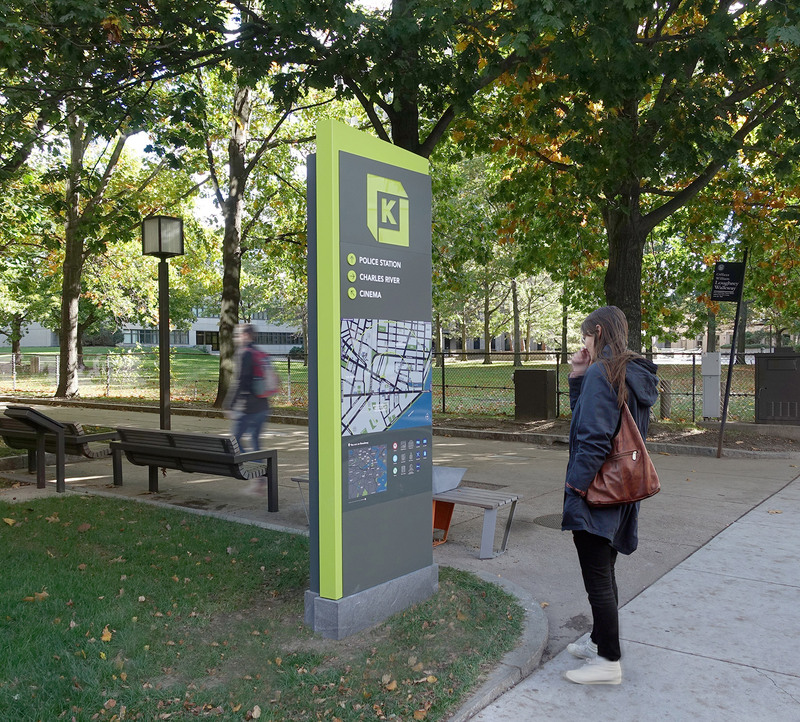 Working collaboratively with the Kendall Square Association branding committee, Minelli led a placemaking initiative that resulted in a shared set of ideas and tools that would help the community build an iconic and dynamic brand presence. 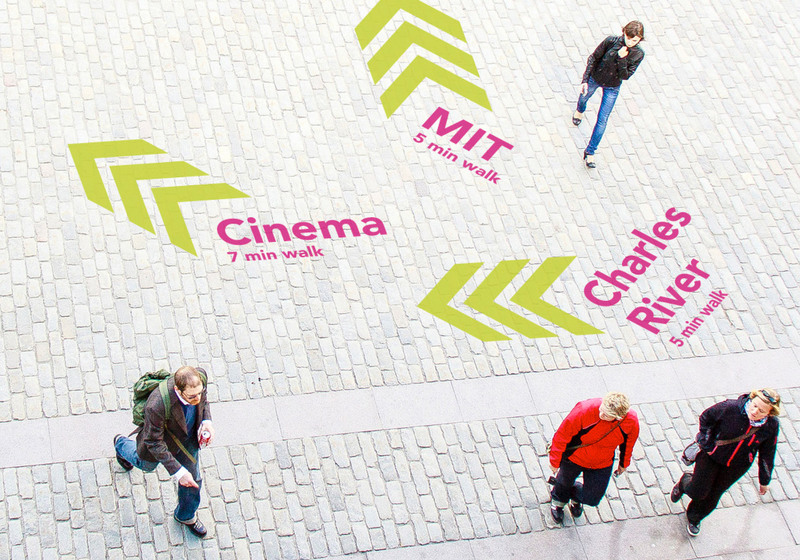 In addition to a new visual identity, the robust brand toolkit outlined a broad spectrum of conceptual means to capture and enrich the spirit of Kendall Square. The new brand was also woven into several programs outlined by Minelli, including landmark and wayfinding systems, experiential interventions, civic living rooms and opportunities for public art.